As Louis T Collection continues to oversee the multi-million dollar redevelopment and repositioning of Perth's now-shuttered New Esplanade Hotel, the hotel management company has announced it will reopen in Q1 2019 as Quay Perth, a new four-star boutique hotel, with seasoned hospitality executive Lovelynn Clark as general manager. 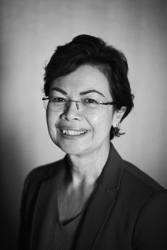 An Australian national born in Malaysia, Clark brings close to three decades of experience in hospitality to Louis T Collection, with a career that has taken her through Asia, the Middle East and Australia. Most recently, she was part of the pre-opening leadership team at the five-star, 468-room Viceroy Palm Jumeirah Dubai, where she served as executive housekeeper. Fittingly, Clark returns to Perth where she began her hospitality career in 1990 as a food & beverage server at the Hyatt Regency. "Lovelynn's experience and expertise in hotel pre-openings, proven operational excellence, and strong relationships with both staff and guests make her very well-suited for this role," said Mikael Svensson, Louis T's senior vice president. Clark has been a member of pre-opening hotel teams for several five-star properties in mainland China, including the Park Hyatt Beijing, and Hyatt Regency hotels in Hangzhou, Dongguan, Jingjing City, Qingdao and Xian. She was also a member of the opening team and served as director of lifestyle for Armani Hotel Dubai. She was a rooms consultant for Park Hyatt Maldives and then rejoined the Park Hyatt Hotel Canberra in a management role. 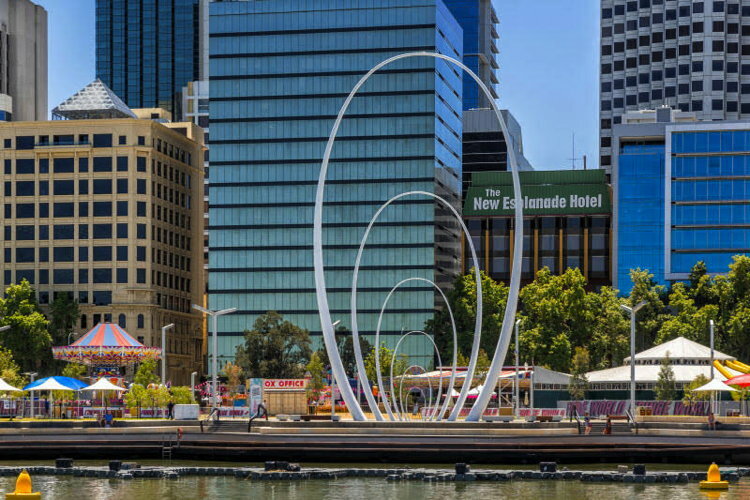 "Quay Perth will be a vibrant new addition to Elizabeth Quay," said Clark. "Returning to Perth to a hotel that will play such an important role in the revitalisation of the waterfront and in the community-at-large is one of the most exciting opportunities of my career." The 80-room Quay Perth will feature modern, Western Australia-influenced interiors. Dining options will include a lobby café and an indoor/outdoor rooftop bar and restaurant with sweeping views of the Swan River and promenade below. The entire ninth floor of the property will be a dedicated 24/7 collective work space. The transformation of Quay Perth is operator Louis T Collection's first project in Australia and the second large-scale repositioning project undertaken by the company. Are you with Louis T Collection? If you are a member of Louis T Collection you may be interested in learning how to optimize your content on our network.